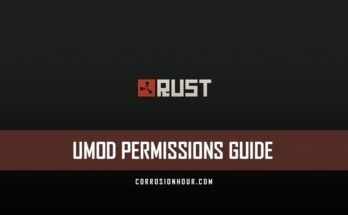 The February 2019 update hit and with it brought a handful of new electrical components to RUST. 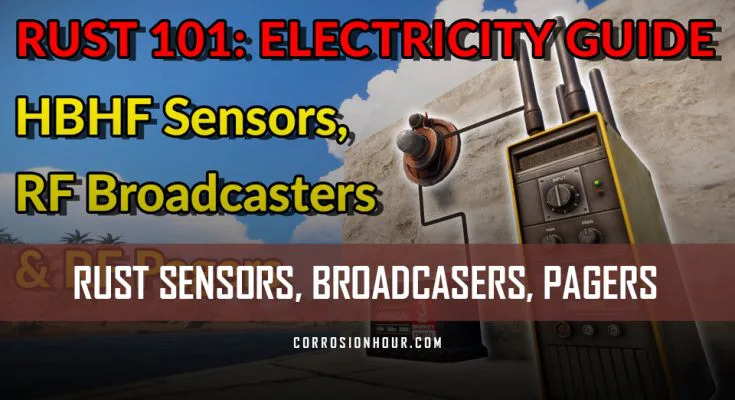 Our partner Malonik has released a new video in his ongoing video series, RUST 101: Electricity Guide. This time he quickly covers the HBHF Sensors, RF Broadcasters, and RF pages. These new RUST electricity components enable players to set up raid alerts while in or away from their base. The new components add much-needed functionality to the electrical system in RUST. 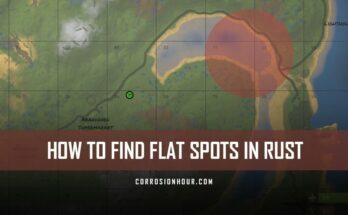 With each update, there are more possibilities for RUST players to bring to the forefront. Hey guys! Mal here and today we’re going to take a look at some of the new electricity components in rust. Particularly how to set up a sensor to alert you on a pager when someone is near your base. Let’s start by taking a look at the different components we’ll be using. This is a HBHF sensor. It will detect people that are in line of sight and within roughly 3 and a half foundations from it. Currently it has a hard limit of outputting 1 power. So regardless of how much power is going in you will only get 1 power coming out of it. This is an RF broadcaster, when triggered it sends a signal out on a set frequency. Lastly, we have the rf pager which can receive signals on a set frequency. So how do we get this to work. Honestly, it’s surprisingly simple. 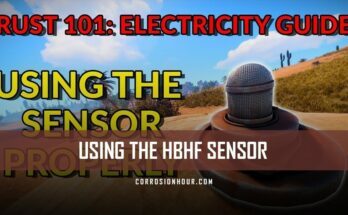 You run your power source into the power in on the HBHF sensor. Then the power out runs into your rf broadcaster. Now hold e on your broadcaster and select set frequency. You can set the frequency to whatever you would like, for this example I’ll set it to 123. Next select your rf pager and set it to the same frequency as your broadcaster which in this case is 123. Your pager should start going off immediately because currently it is detecting everyone including you. Get a hammer out, hold e on the sensor and select exclude authorized. Now the sensor will only go off if someone that isn’t authorized on the TC comes near it. Before we finish up here there are a few things worth mentioning about these components. The sensor can be placed just about anywhere including on the ground and it can’t be destroyed. The pager doesn’t need to be on your hotbar for it to work. Furthermore, you can actually throw the pager on the ground or put it in a box and you’ll still hear it going off. You can swap the pager between silent on or off. If silent is on the pager will vibrate instead of beeping. Only you will hear the vibrating noise unless the pager is on the ground or in a box in which case anyone nearby can hear it. You can select stop on the pager if you want to turn it off until it is triggered again. Currently there doesn’t seem to be a max distance on the broadcaster. You can literally be on the other side of the map and it will still go off. If your frequency is the same as someone else’s then your pager will go off when their broadcaster is triggered. So, don’t use anything common for your frequency such as 6969. If you have any questions about this, leave a comment and I’ll do my best to answer you. Alternatively jump on my discord and we can chat about it, link is in the description. Thanks for watching and I’ll see you guys in the next video.